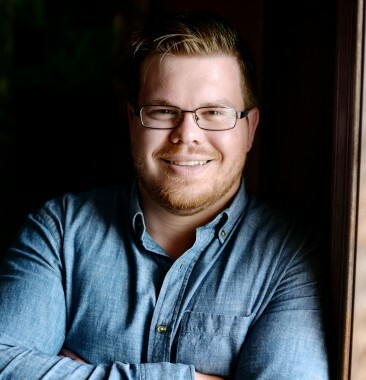 Dr. Chase Waggoner is a fourth generation chiropractor with excellent examples of chiropractic care, such as through his father, Dr. Terrance Waggoner. Being raised in a chiropractic family, Dr. Chase was exposed to natural-based wellness and holistic attention through a balance of healthy eating, exercise, and full-spinal care, his entire life. Through this foundation, an aspiration to help, care for, and educate those interested in living a healthy life to full potential has emerged.